Financial planning isn’t just about counting down to retirement. 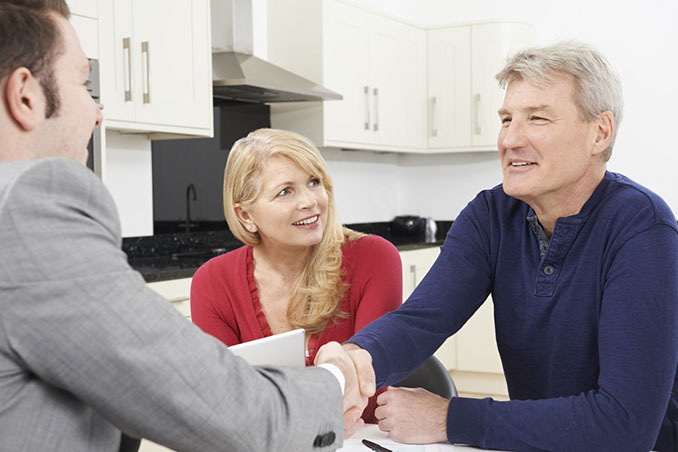 Pascoe Partners Wealth assists our clients to achieve a more prosperous future by providing sensible financial advice that is tailored to their personal circumstances and needs. Pascoe Partners Wealth provides financial advice based purely on the best interest and requirements of clients. Our team can precisely discover what you require and what you expect, before suggesting the best options available to you. David is an accomplished financial adviser with experience gained over 20 years in financial services. He has worked in a variety of roles and companies including Zurich Investment Management, Altium Capital Corporate Finance and Securities, and Bankwest Financial Advice. He is devoted to getting the best results for his clients, by taking the time to understand what they want and also need. His qualifications include a Postgraduate Diploma in Personal Financial Planning, is RG146 qualified, and is also a FINSIA Senior Associate. For professional Financial Planning advice, simply call your adviser David Williams (08) 9322 3400 or fill in our contact form.